‘Always the bridesmaid, never the bride’; that would seem to be the lot of packaging in many market sectors, including pharmaceuticals. With so much time, effort and money being poured into developing a new product it is hardly surprising that the consideration of how best to package it comes well down the list of priorities. And yet the increasing attention being paid to supply chain security, serialisation, anticounterfeiting and track and trace is an indication of the important role that packaging plays in safeguarding patient health. 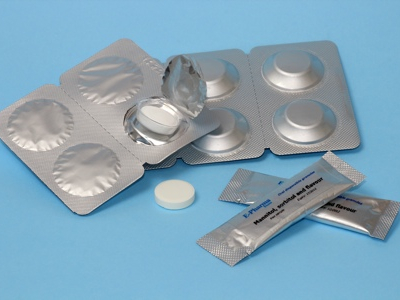 Well designed packaging can also play a major role in boosting patient compliance. A growing population of elderly patients is giving rise to new dosage forms aimed at the less dexterous and those who have difficulty swallowing, while paediatric medicines also have particular delivery requirements that can be satisfied by improved packaging. 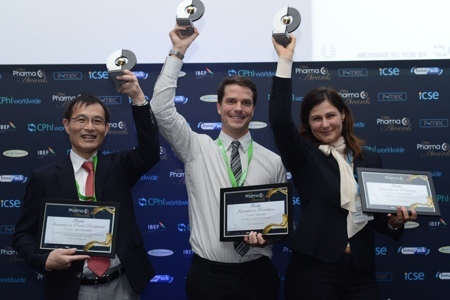 When E-Pharma Trento, Packaging Innovation winner in the 2013 CPhI Pharma Awards, found that there was no satisfactory packaging system on the market for its fragile, orodispersible tablets, it came up with its own ingenious solution. Similarly, Doctor Pack India, one of the runners-up, used clever engineering to design a closure in response to an issue affecting patients in developing markets. The third finalist, BeyonDevices, saw a way to improve an existing vaginal applicator. Nor should the efforts of the machinery manufacturers go unnoticed. 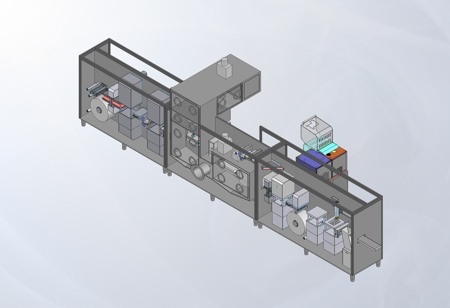 As APIs become increasingly potent, so the precautions needed to handle them safely also become more stringent, requiring more innovative solutions, such as the novel blister packing machine from Rohrer, or PSL’s Dual Isolator that offers an alternative to the complexity of integrating an aseptic isolator inside a containment isolator. Perhaps if the introductions between product development and packaging design were made at an earlier stage, the trip down the aisle could be less fraught with pitfalls and more happy and fruitful marriages could result.